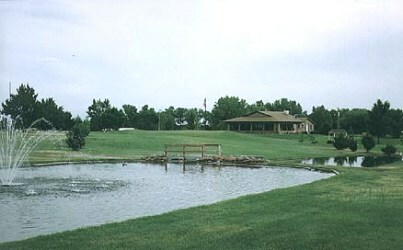 Burke Golf Club, is a Public, 9 hole golf course located in Burke, South Dakota. Burke Golf Club first opened for play in 1970. 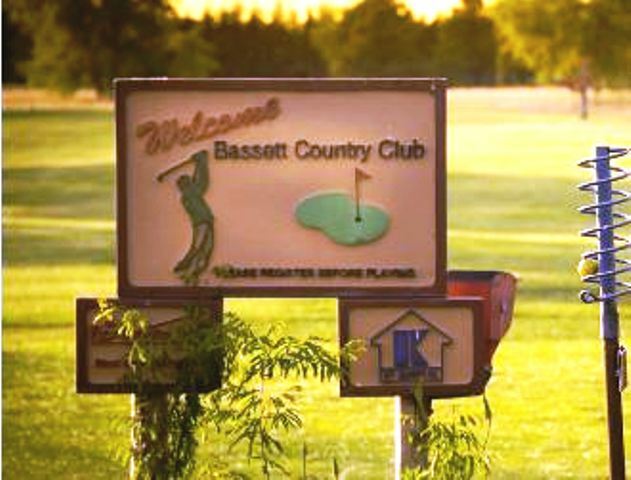 The course was built on rolling hills and is located out in the country. The greens are small and slightly sloped. The fairways are tree lined and play straightaway. Water hazards (ponds) come into play on only one hole.